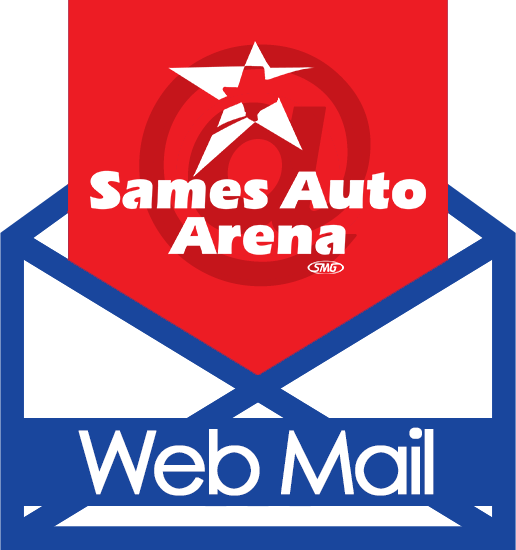 Juan Carlos was recently appointed as the Interim General Manager for the SMG-managed Sames Auto Arena. He still holds his current title as the Director of Finance since 2011. 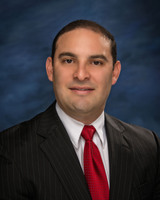 He obtained a Bachelors of Business Administration with a concentration in Accounting and a Masters in Professional Accountancy from Texas A&M International University. Before joining the arena, Juan Carlos worked in the banking industry for almost eight years. He enjoys spending time with his family and friends and the outdoors.